Cellulite is the accumulation of fat cells, forming deposits just beneath the surface of the skin. In these fatty formations, water accumulates, which leads to further wrinkling of the skin. Cellulite is more common in women than in men. According to an evidence-based review, 80-90% of post-pubertal women get affected by cellulite. This is due to the higher estrogen levels, which lead to the formation of more fat cells in women’s bodies. Additionally, the skin in women is much thinner and way more fragile, i.e. prone to imperfections. Several factors are related to the appearance of cellulite, including gender, genetic predisposition, hormonal imbalance, skin elasticity, lifestyle, and, last but not least, nutrition. Regular physical activity in a combination with a fat reduction diet help limit the appearance of cellulite. Foods high in carbohydrates and salt, or those, containing too much fat contribute to the formation of more cellulite deposits. Foods, rich in fiber, are proven to reduce the appearance of cellulite. 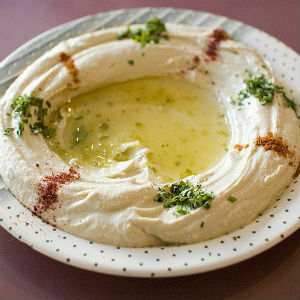 This is one of the foods you either love or cannot tolerate. 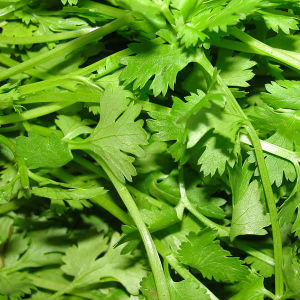 However, coriander has a detoxifying effect by helping to remove heavy metals that tend to accumulate in fat stores. Heavy metals interfere with the normal functioning of cells and tissues and slow down metabolism. Eliminating these harmful elements can help you get rid of the excess fat. Coriander can be a great addition to almost every meal. Mix lemon juice and a teaspoon of cayenne pepper and drink this “cocktail” three times a day. Combined with a low-fat diet, in a month you will enjoy smoother skin and you will generally feel more energized. You can also perform a massage, rubbing lemon slices directly on the problem areas. Lemons are said to be applied to the skin to clean it and give it a fresh look. 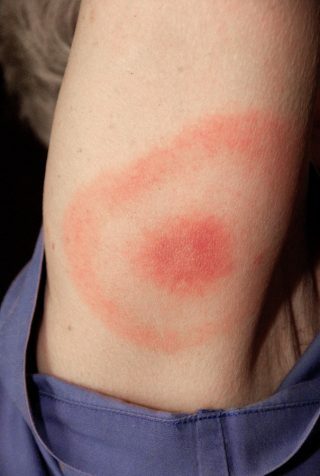 Note that the area where lemon applied shouldn’t be exposed to sunlight during the next few days. These are considered the healthiest fruits we can consume in order to improve the overall condition of the skin. All of these berries are extremely rich are antioxidants and nutrients. Their antioxidant properties help remove toxins in the body that accumulate in the fat deposits, forming cellulite. 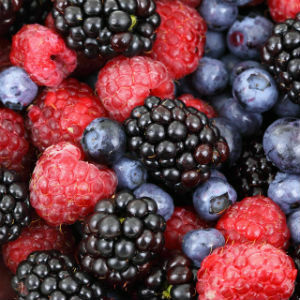 The regular consumption of berries helps restore skin integrity, which makes cellulite less visible. 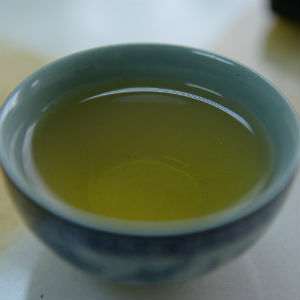 If you are in a slimming and cellulite reduction mode, replace your morning cup of coffee with a cup of green tea. It is known to interfere with the formation of cellulite, as it supports the process of fat burning. They are extremely valuable foods in an anti-cellulite diet. 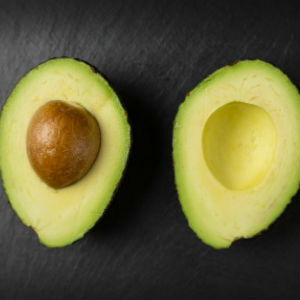 The reason for this is that avocados contain essential fatty acids – omega-3 and omega-6. They are said to be the building blocks of healthy, smooth skin. Our body can not synthesize essential fats, which requires it to be obtained through food. Essential fatty acids are polyunsaturated, they help the skin synthesize natural fats that keep it hydrated, young and elastic. That is exactly what the skin should be without cellulite. Do not forget that olive oil and most fish are also a rich source of omega-3 and omega-6 fatty acids. This is a low-carbohydrate food that does not raise blood sugar levels. It is also rich in protein and fiber. Humus does not contain a component that directly fights cellulite, but as a low carbohydrate food, it does not increase insulin release in the body. 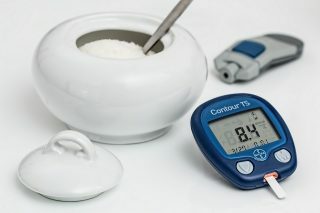 Insulin is a hormone that stimulates fat accumulation. 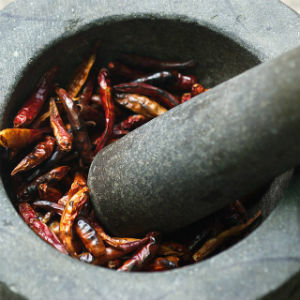 This spice is typical of Arabic cuisine. It is known for its anti-inflammatory properties. The same active substances in saffron suppress the fat cells. 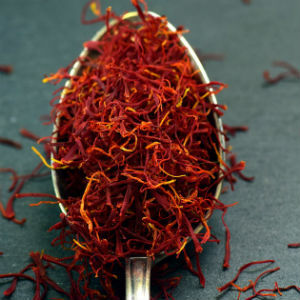 Daily saffron consumption is said to permanently suppress appetite and enhance metabolism as well as blood circulation. Enhanced blood circulation reduces cellulite, increasing locally muscle tone. This is how the skin becomes smooth and healthier. If you’re wondering how to include saffron in your diet, you can use it as a rice spice or sprinkle avocado slices for a super healthy breakfast. You can safely include saffron in the salad dressing. 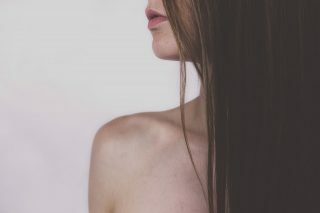 Note that smoking is a major factor when it comes to the formation of cellulite, as smokers tend to have poor blood circulation, making the process of collagen formation harder, while allowing for the connective tissue to become stretched and damaged more easily. 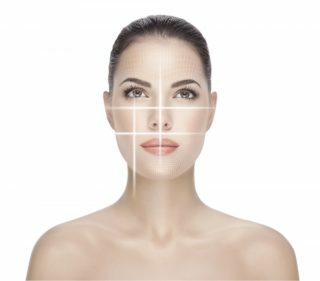 This makes the fat accumulated become more visible. A sedentary lifestyle is another major cause for the appearance of cellulite. The lack of physical activity slows down the blood flow and increases the risks of the accumulation of fat. The 8-hours office work slows down the metabolism and cell regeneration process. The underwear you are wearing can also play an important role in the formation of cellulite. If it is too tight, it limits the blood flow in the area of the buttocks, which contributes to the formation of cellulite deposits. The application of cellulite removal creams will additionally firm the skin, making the dimples less noticeable. Over time, the areas affected will appear smoother and softer.